We are proud of our office here at Dr. David Harris, DDS. 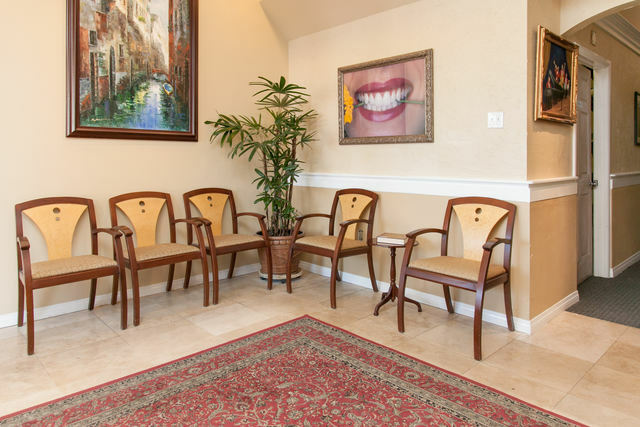 Patients are the heart of our practice, so it makes sense that we would go out of the way to provide comfortable waiting and treatment areas complete with the types of amenities you would expect from the premier dental practice in Laguna Hills. Our office is filled with state of the art diagnostic and dental treatment technology to ensure accuracy and early detection of oral complications. 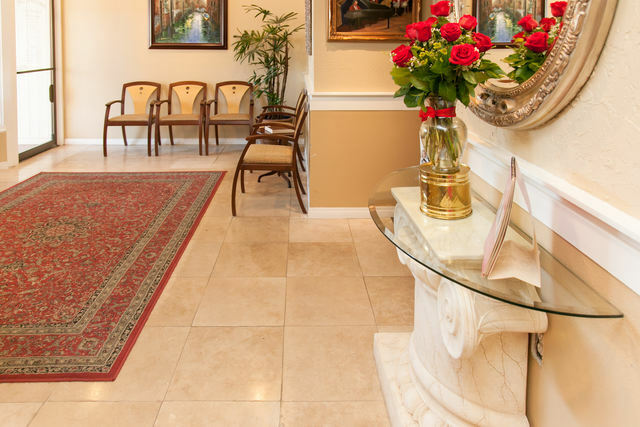 We believe our patients deserve only the best, and our staff works hard to deliver a superior experience at every visit. Our office welcomes many types of dental insurance, and our insurance and payment coordinator will be happy to assist you in determining what type of benefits are available to you through your insurance plan. Payment arrangements for account balances are due at the time services are rendered, so please bring your insurance card with you to your first visit. We accept many forms of payment, including cash, CareCredit, and most major credit cards. You can also speak with our office administrator about flexible payment options available for major dental services.